Fiji is a small island developing country that lies in the heart of the Pacific Ocean midway between the Equator and the South Pole. It is a group of 330 islands of which a third are settled with total land area of 18,333 square kilometers. Fiji’s Exclusive Economic Zone covers 1.3 million square kilometers of the South Pacific Ocean. The capital is Suva and it is one of the two cities in Fiji. 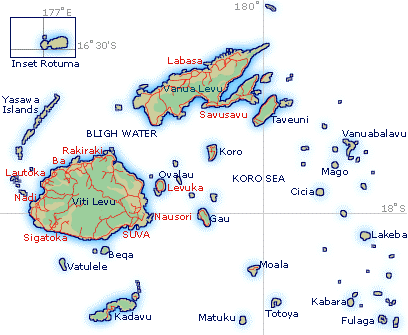 The other city is Lautoka and both are located on the island of Viti Levu. 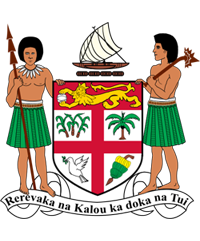 Fiji is renowned as the HUB of the South Pacific or Oceanian region where it is host to many international organisations and diplomatic corps that are also accredited to several neighbouring countries. It is also the destiny that links many Pacific Island Countries to the world. Fiji is a multiethnic and multicultural country. Its 2007 census registered a population of 837,271 with an annual average growth rate of 0.47 per cent . Fiji has a relatively young population with 48 per cent below the age of 25 years and the economically active population was 40.7 per cent. The two major ethnic groups comprised the Fijians- I-Taukei (indigenous people) registering 56.32 per cent and Fijians of Indian descent 37.47 per cent. Fijians of other descent encompassed Chinese, European, Part European, Rotuman and other Pacific Islanders. Fiji has a literacy rate of 93 percent. Fiji is blessed with a tropical south sea maritime climate without great extremes of heat or cold. At all seasons the predominant winds over Fiji are the trade winds from the east to the south-east. In general, the winds over Fiji are light or moderate, the most persistent being in the period from July to December. Temperatures average 22°Celsius (72°F) for the cooler months, May to October, while November to April temperatures are higher with heavy downpours. The islands lie in area that is occasionally traversed by tropical cyclones, and mostly confined between the months of November to April. 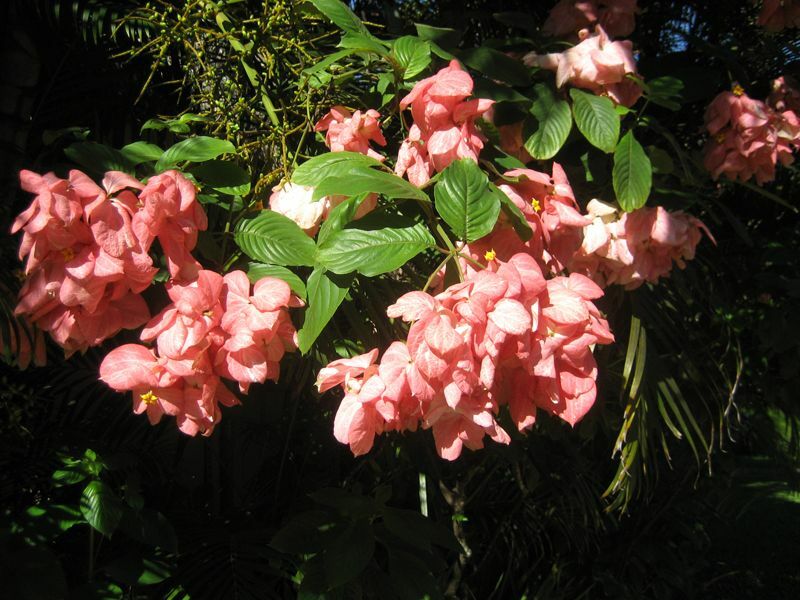 Fiji’s flora and fauna are relatively few in number but are of exceptional scientific interest because of the higher proportion of endemic forms. 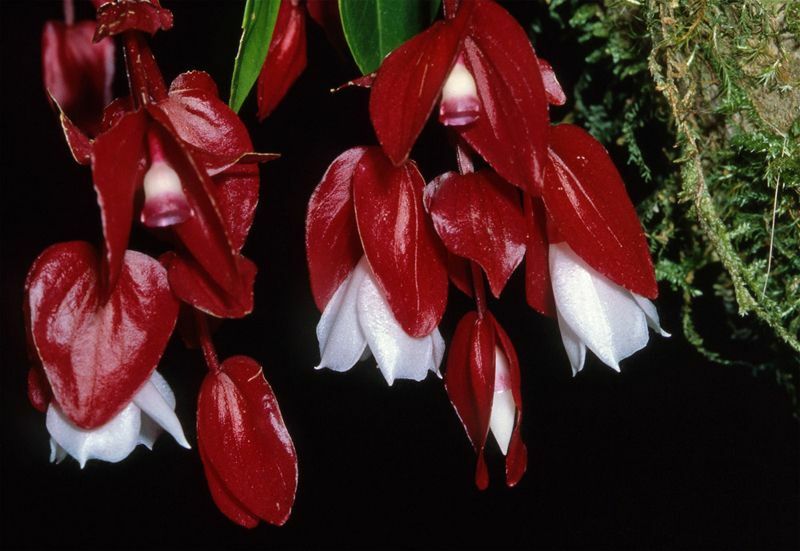 Ten per cent of the 476 indigenous Fijian plant species identified are endemic. Fiji also has a few rare reptiles and birds. Notable of this, is the Crested Iguana, found only in some parts of Fiji. Other rare species include the Fiji burrowing snake, Fiji petrel, the pink-billed parrot finch, the red throat lorikeet, and the long legged warbler. On the fringe of a remote lake four thousand feet above sea level in the middle of a dormant volcano on Taveuni grows one of the rarest flowers in the world called the unique Tagimoucia (Medinilla). Interestingly it is no flower but tears of a Fijian Princess according to a Fijian Legend. 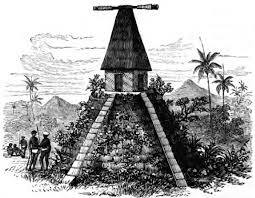 The Europeans discoveries of the Fiji group were accidental. The first of these discoveries was made in 1643 by the Dutch explorer, Abel Tasman and English navigators, namely Captain James Cook who sailed through in 1774, and made further explorations in the 18th century. Major credit for the discovery and recording of the islands went to Captain William Bligh who sailed through Fiji after the mutiny on the Bounty in 1789. From 1879 to 1916 Indians came as indentured labourers to work on the sugar plantations. After the indentured system was abolished, many stayed on as independent farmers and businessmen. Fiji was ceded to Great Britain in 1874 and gained its independence on 10th October, 1970. English is the official language and majority speaks English. However, the two major vernaculars are the I-Taukei or Indigenous Fijian language and Hindi. The ‘I-Taukei’ or the Indigenous Fijians have their own provincial distinct dialects. Fijians of Indian descent too have their own and generally speak a distinctive Fiji-Hindi dialect. Fiji is a blend of fascinating ancient cultures. Tranquil villages nestled in out of the way places. Rituals such as the ‘yaqona’ (kava) ceremony are enacted as they have been for centuries and visitors are welcomed as honored guests.